You’re in the right place if you want to talk to me about working together, or you would like me to host a workshop, speak to a group or participate in a telesummit. 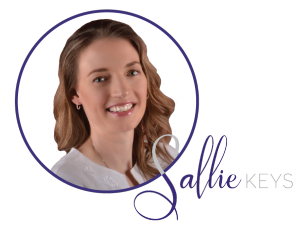 I’d love to connect with you to give you more information about my services and all I have to offer, including Akashic Records Readings, Spiritual Guidance, or Business, Soul, or Energy Clearing Sessions to clear your blocks to abundance and get in your unique flow of manifesting. Please use the contact form below.